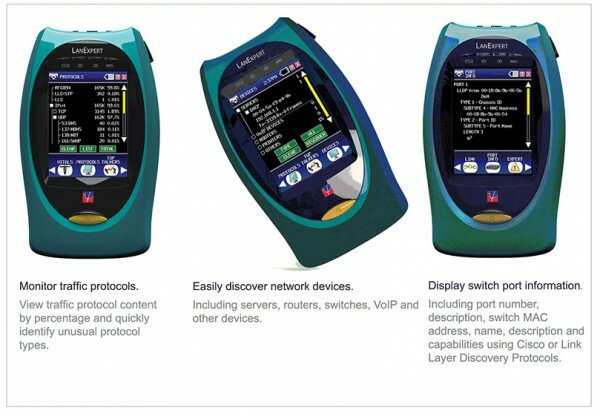 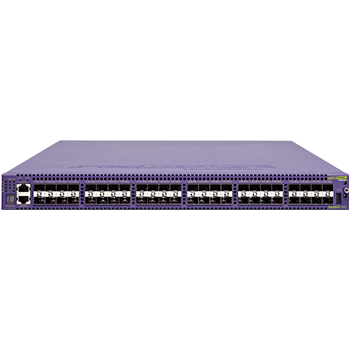 Intelligent networks require a highly reliable Fast Ethernet edge switch. 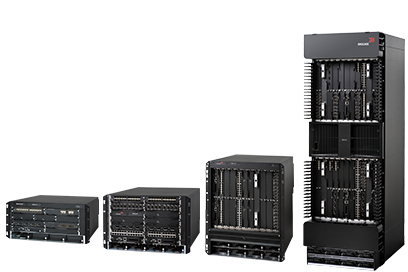 The A-Series provides scalable, wire-rate performance supporting the applications that drive your business. 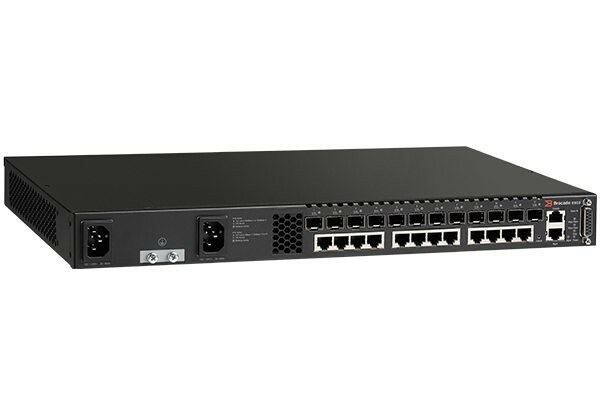 Enterprise-class edge switch features in a 10/100 stackable switch that ensures seamless connectivity and application performance. 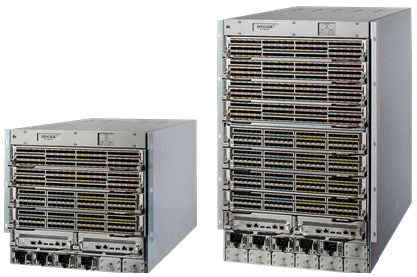 The A-Series provides multi-layer packet classification and priority queuing for differentiated services. 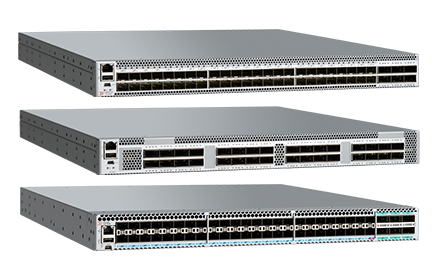 Along with a switch capacity of 17.6Gbps, the A4 provides up to 48 10/100 Ethernet ports as well as 4 Gigabit Ethernet uplink ports. 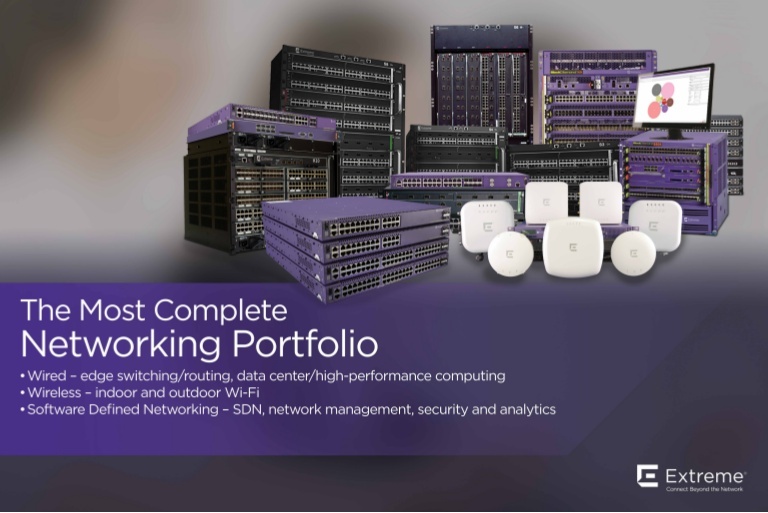 Leveraging the A4’s stacking capability, as many as 8 A4s can be interconnected in a single stack to create a virtual switch that provides 140.8Gbps of capacity and up to 384 10/100 Ethernet ports as well as 16 Gigabit Ethernet uplink ports.